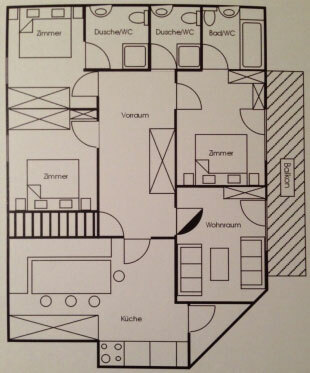 Apartment Ötztal for 6 to 8 persons! 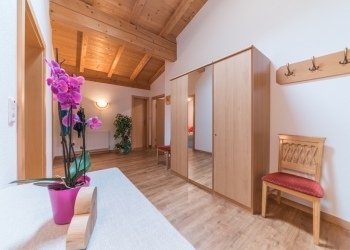 SKI-IN & SKI-OUT in the Appartement Nicola - directly at the ski-run in Soelden! 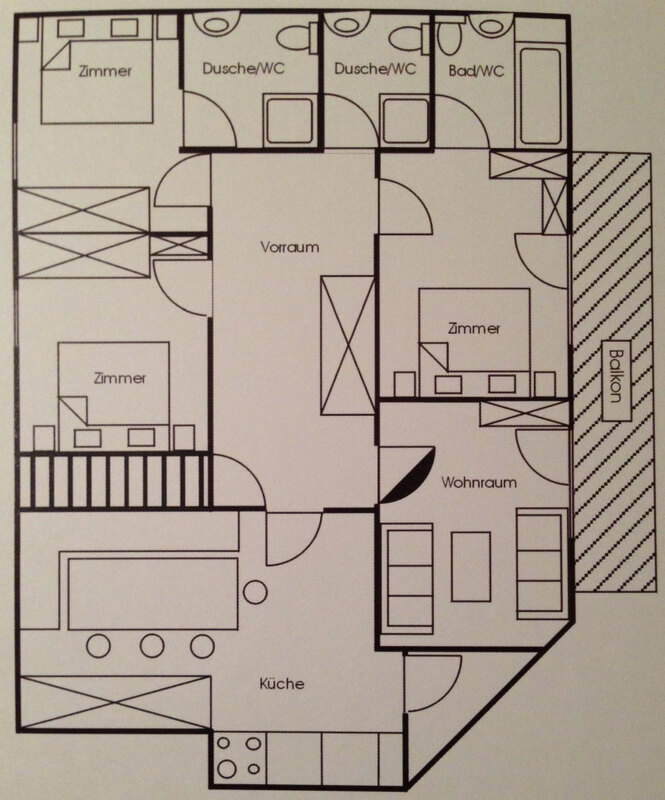 Weekly program Soelden / Oetztal from april 21st 2019 (PDF)! 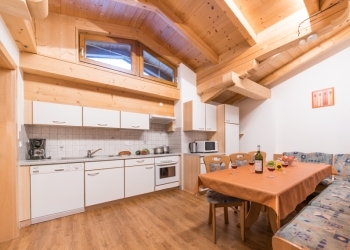 Apartment Oetztal for 6-8 people - about 100 m² with exposed beams!